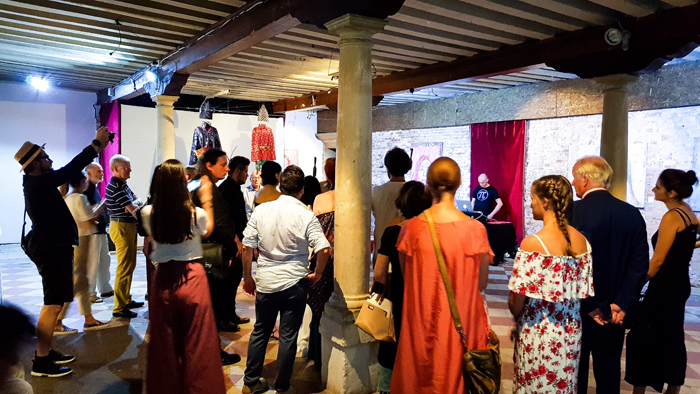 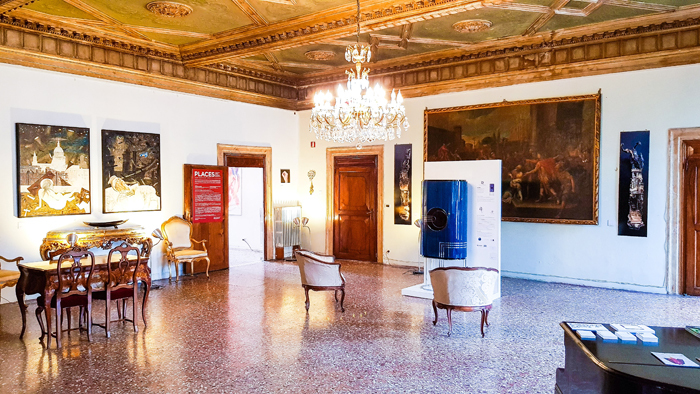 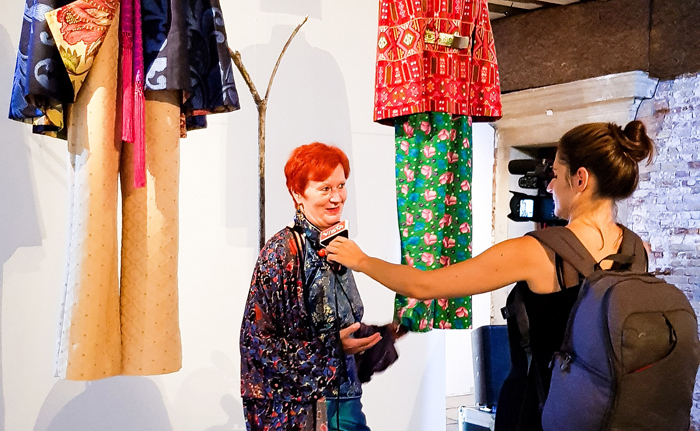 ITSLIQUID GROUP in collaboration with Venice Events and Palazzo Ca’ Zanardi, is proud to announce the great success of the SURFACES FESTIVAL with the second exhibition: PLACES – SURFACES FESTIVAL VENICE 2018. 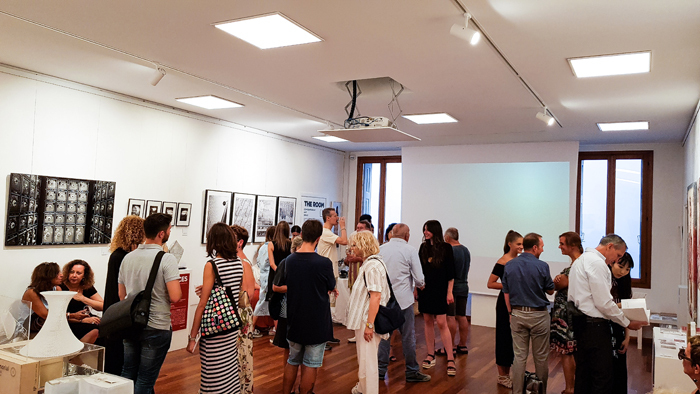 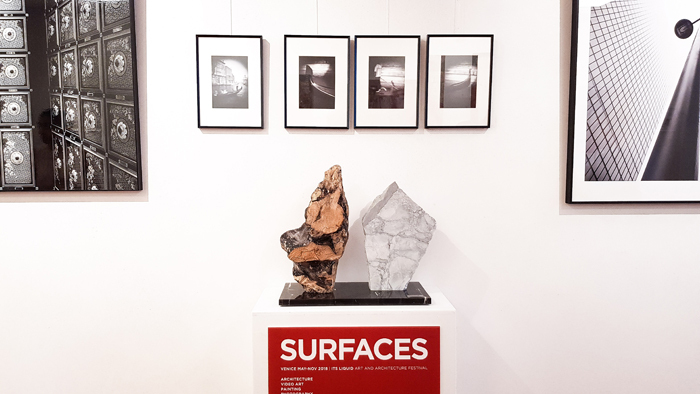 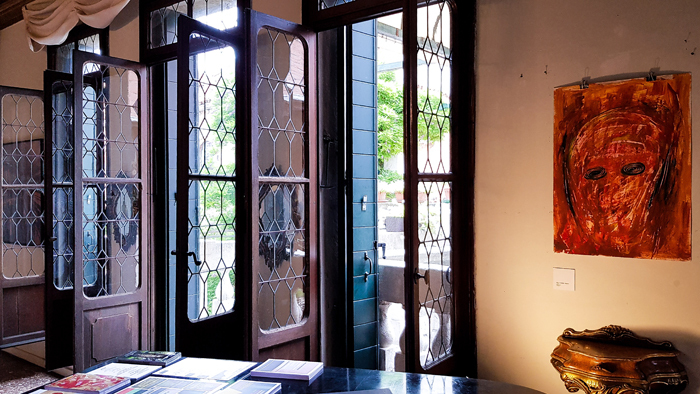 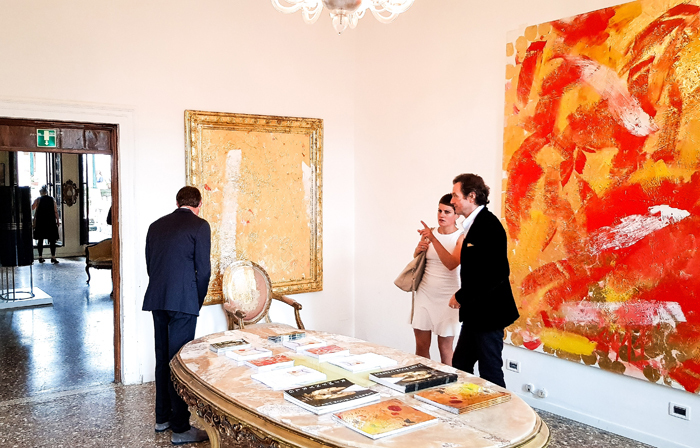 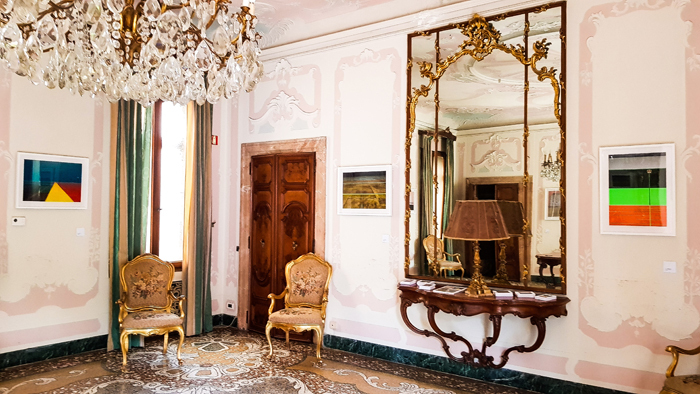 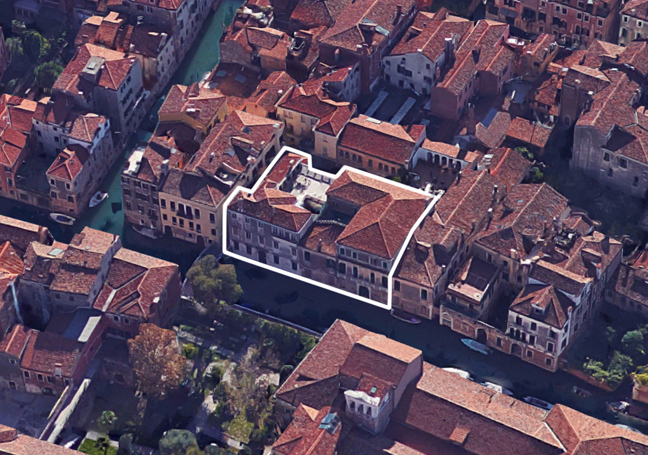 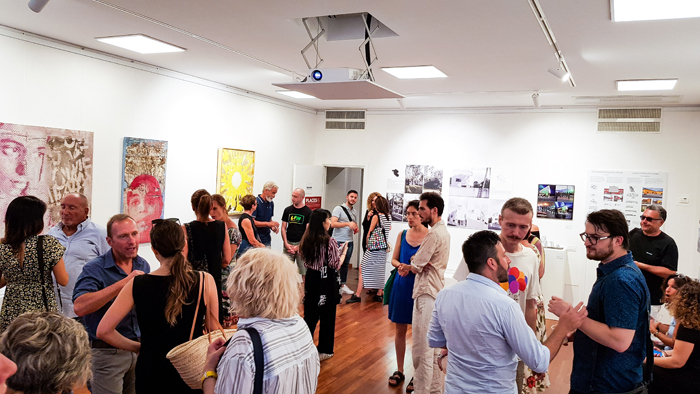 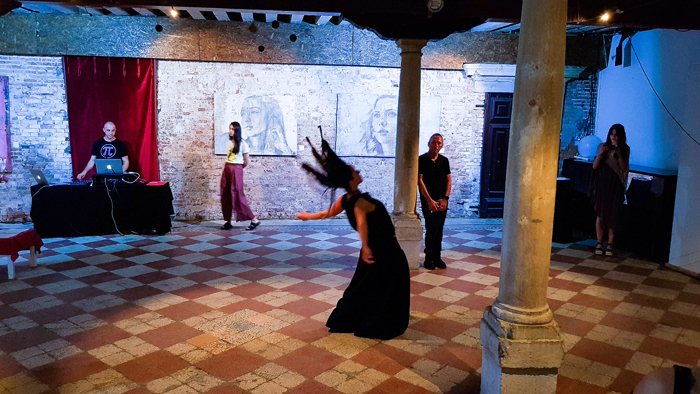 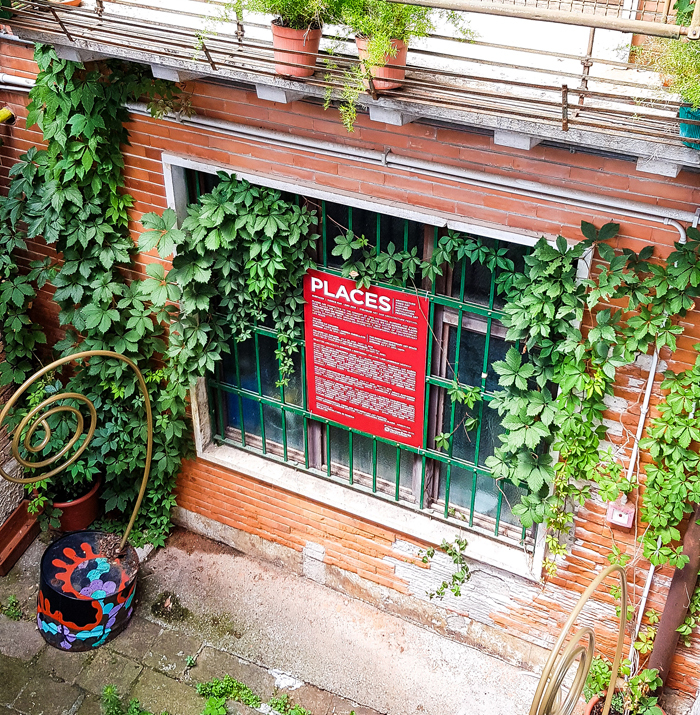 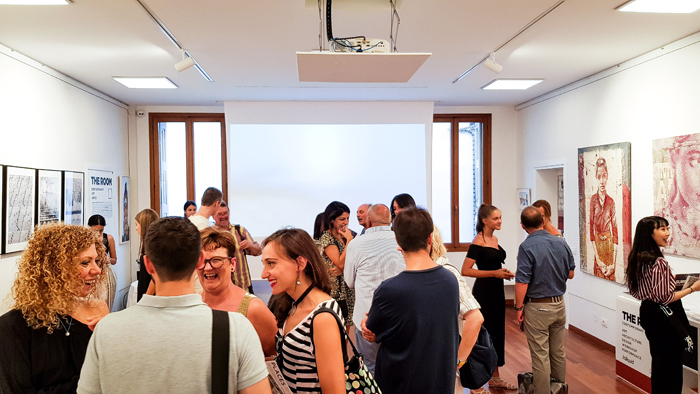 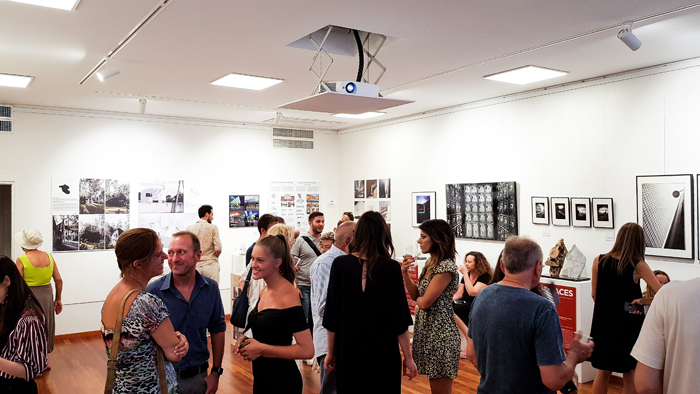 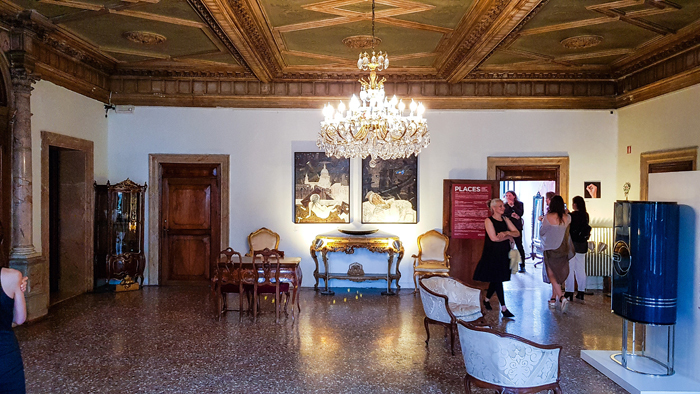 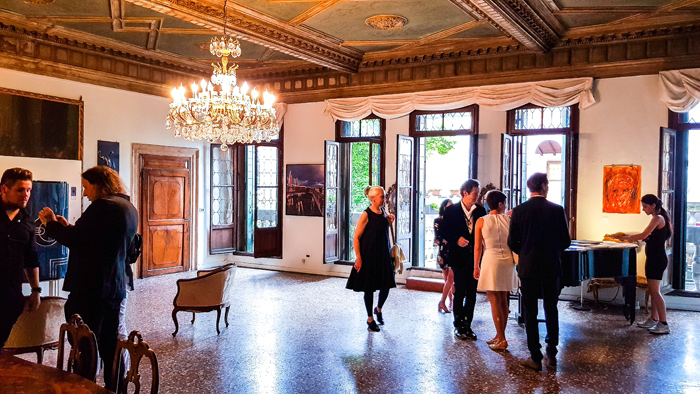 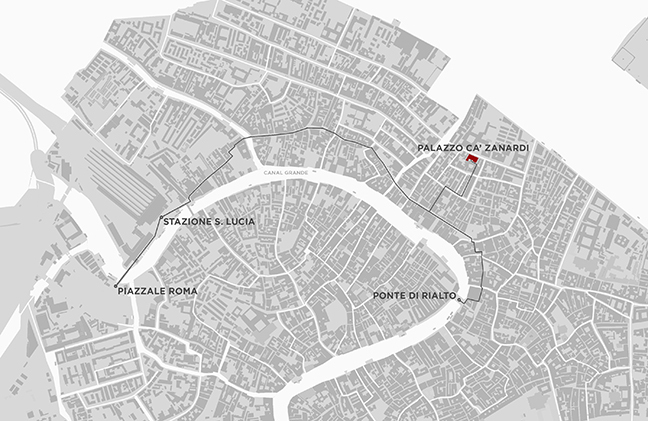 PLACES – SURFACES FESTIVAL VENICE 2018 was held in Venice at Palazzo Ca’ Zanardi from July 26, 2018 to September 13, 2018 and at THE ROOM Contemporary Art Space from July 27, 2018 to September 13, 2018, during the same period of the BIENNALE ARCHITETTURA 2018 – 16th International Architecture Exhibition, titled FREESPACE, curated by Yvonne Farrell and Shelley McNamara, chaired by Paolo Baratta, and hosted at the Giardini and the Arsenale, and around other venues in Venice. 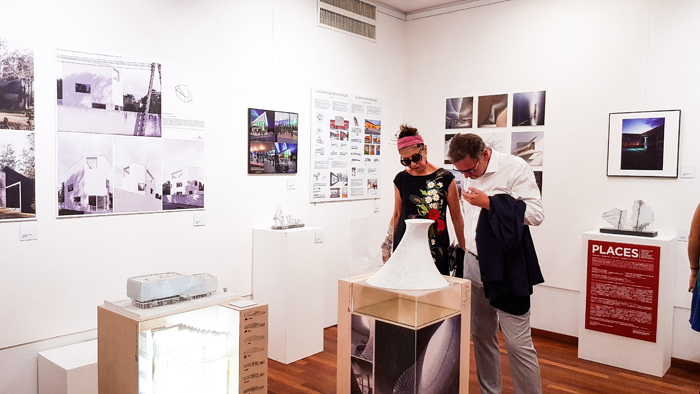 PLACES – SURFACES FESTIVAL VENICE 2018 is organized and curated by Arch. 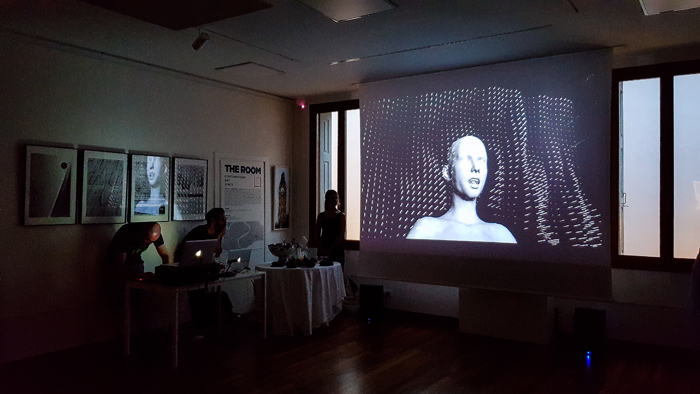 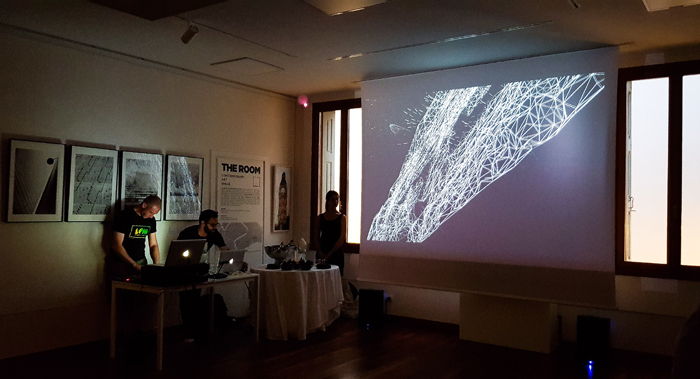 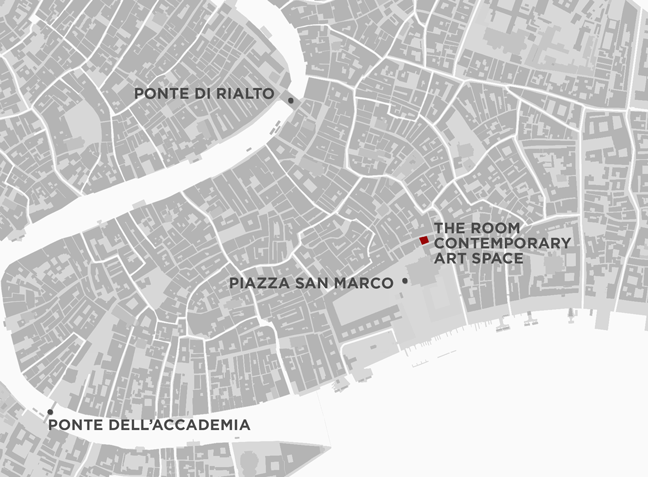 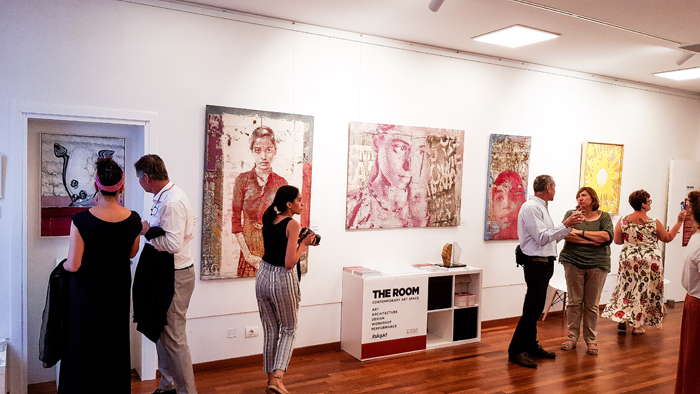 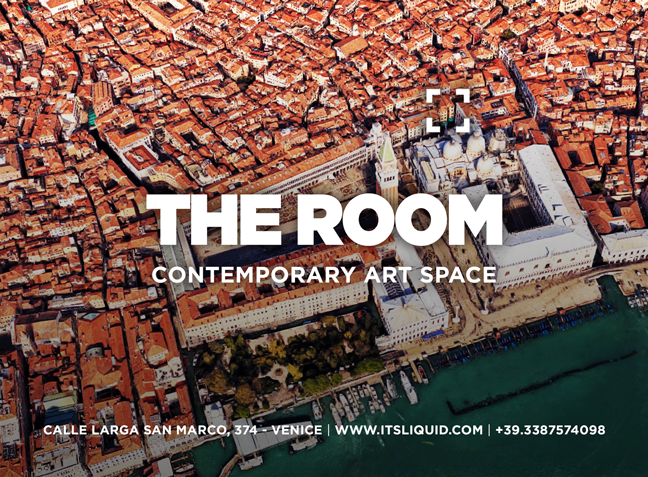 Luca Curci (founder and director of THE ROOM Contemporary Art Space, ITSLIQUID GROUP and LUCA CURCI ARCHITECTS), in collaboration with Venice Events at THE ROOM Contemporary Art Space, and organized and curated by Arch. 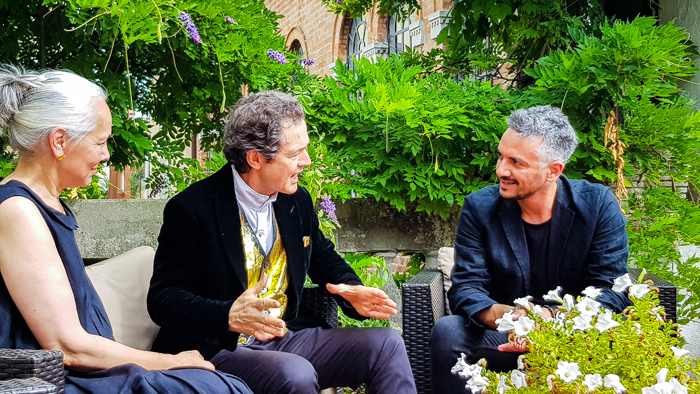 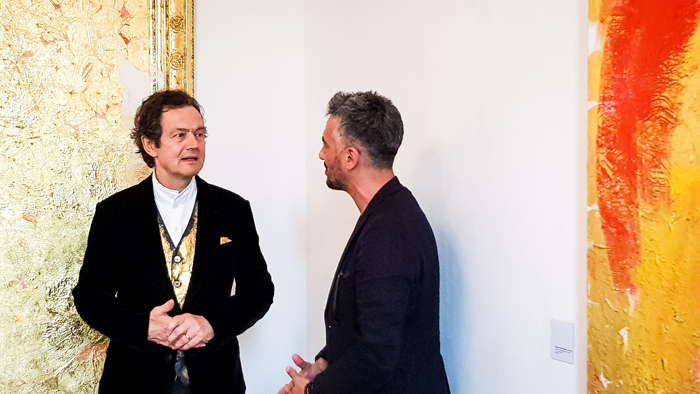 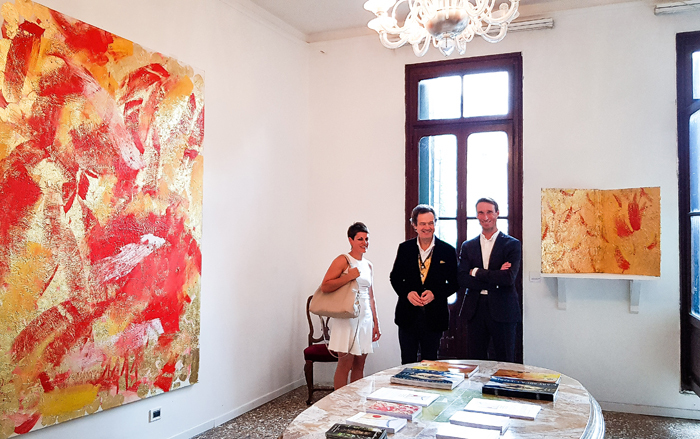 Luca Curci and Andrea Chinellato (director of Palazzo Ca’ Zanardi) at Palazzo Ca’ Zanardi.